Visitors are welcome all the year round and are always warmly welcomed by the Club and the Staff. 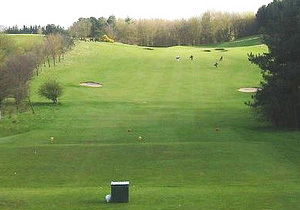 We have practice facilities, a relaxing clubhouse to enjoy a drink or a bite to eat either before or after your game, a shower room and spacious locker room facilities as well as a well stocked pro shop. Details of green fees can be found at FCT website or calling The Professional shop on 01324 503840.